Romantic Massage for two - Oil Massage (price - 1 per. 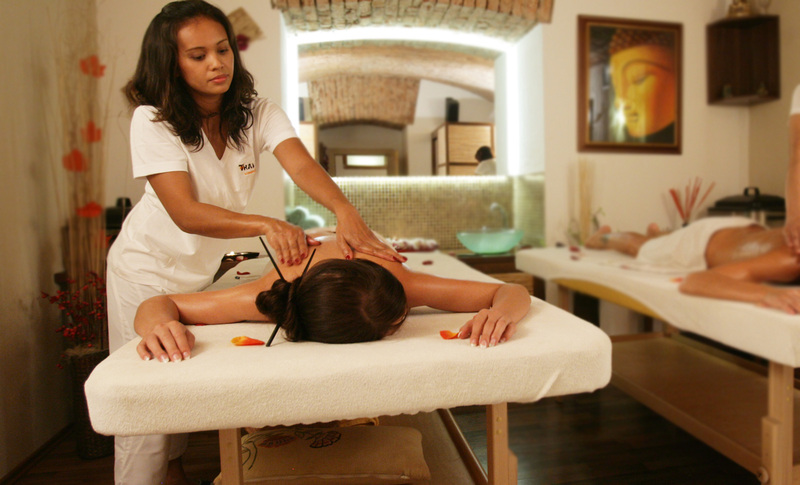 Romantic Massage for two - Herbal Massage (price - 1 per. By sending an order I agree to have my personal data processed in the scope of my name, surname, e-mail and other data that I have entered on this page for the purpose of filling my order. This data will be anonymised 14 days after the date the order was sent and will not be used further.